Workshops in cuba - 2018! Improve your Cuban & AFRO-Cuban Dance rhythms & Musicality. 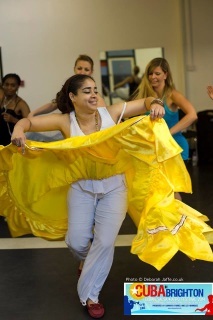 Passionate about Cuban Dance, Music, history, Culture? ​Intrigued of that extra which make the dance an amazing and uplifting experience? 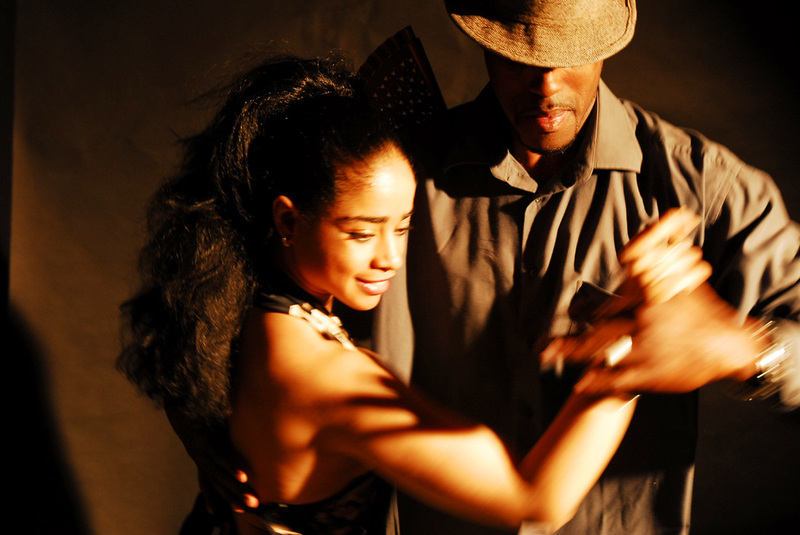 Want to know more about Cuban and Afro-Cuban Dance genres? Then Join US this 2018 !!! PURO SABOR CUBANO workshops ! NEW PSC DATE: Jan 13th -10th Feb ! Come on your own or join us with a group of friends. Whether you want to join us for a single class, a few workshops or the whole 5 days Workshop with a discount. Puro Sabor Cubano: Much more than the learning of different styles of dance steps, -Five Day of Intensive & Revolutionary CUBAN DANCE and CULTURE! From TOP UK & INTERNATIONAL DANCE Teachers, Professional dancers and ESTEEMED choreographers. Exclusive & Limited. Don’t miss this opportunity. *Payment are not refundable neither transferable. ​**There are limited spaces available on this workshops. Damarys!! It was such a good workshop weekend, thank you! I especially liked the information hours, so great (you seem to know everything!). I really appreciate that you take time to explain, not all teachers do that. I also really like when we focus on understanding the drums, like the short impro on Friday with the "hen step" and when we practiced to start on the right timing with eleggua and oshun. It is hard but when one understands it's an amazing feeling.